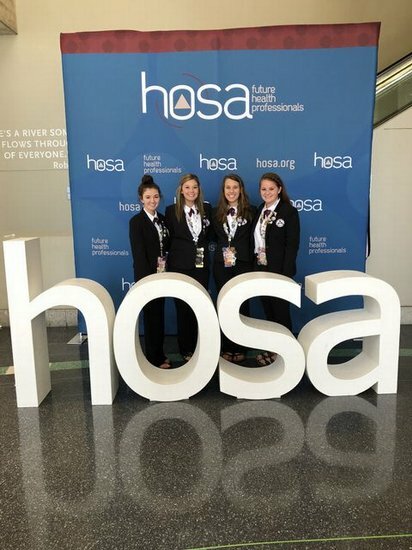 FCHS HOSA and its students receive national recognition at 41st International Leadership Conference. Callie Morse was recognized for the Barbara James Service Award. 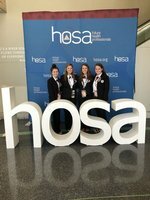 Gracie Morse, along with the FCHS HOSA club, was also recognized for her support of the National Service Project, NAMI (National Alliance on Mental Illness). Gracie Morse raised $100 for NAMI. 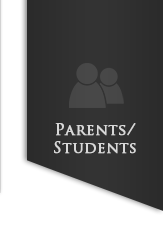 Also, throughout the year, Gracie and other HOSA members gave presentations to inform and educate FCHS students about Mental Illnesses.